Looking for a romantic gift? We have the perfect idea! 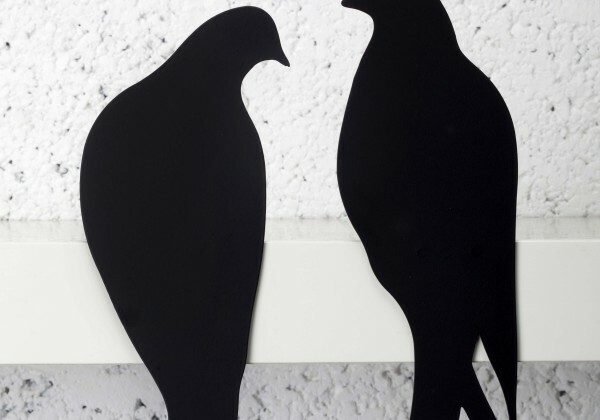 This handmade laser-cut sculpture is a romantic silhouette of two love birds. A unique way to express love for someone you care about. This beautiful figurine can decorate any shelf, mantel or corner of the home. 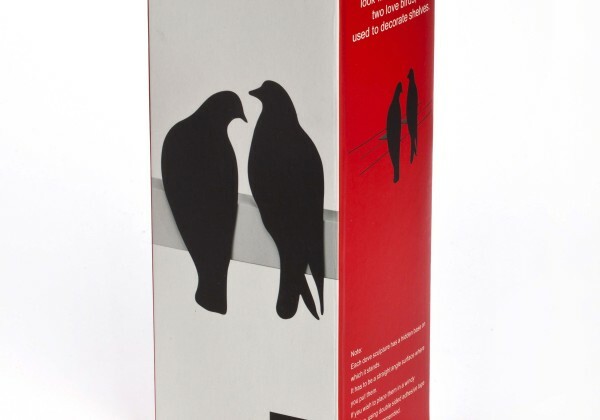 A perfect gift on weddings, anniversaries, Valentines’ day or a decorative addition to a shelf. The figurine comes in a prestigious gift wrap. 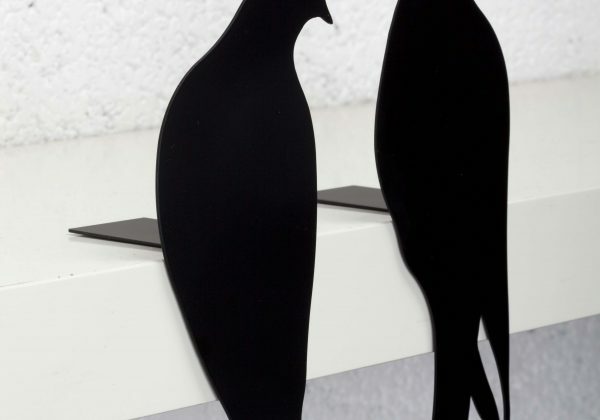 An original design by Israeli artist Ori Niv. Weight: 200 gr (7 Ounces). Size: 20 cm height, 8 cm width, 5 cm depth.